April 4, 2017 in Iowa State Cyclones. August 15, 2016 in Freestyle/Greco, Iowa Hawkeyes. May 14, 2016 in Freestyle/Greco, Iowa Hawkeyes. April 9, 2016 in Freestyle/Greco, Iowa Hawkeyes. April 6, 2016 in Freestyle/Greco, Iowa Hawkeyes. 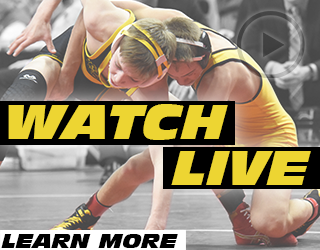 January 30, 2016 in Freestyle/Greco, Iowa Hawkeyes. Four-time U.S. World Team member Brent Metcalf of the New York AC and Hawkeye WC talk about competing at the Yarygin Grand Prix in Russia and the Olympic year ahead. January 26, 2016 in Freestyle/Greco, Iowa Hawkeyes. 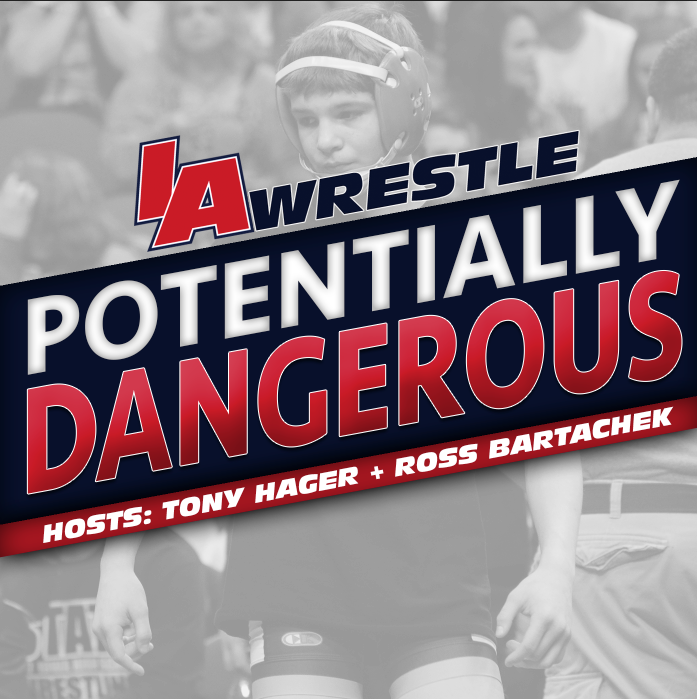 September 18, 2015 in Freestyle/Greco, Night of Conflict, Podcast. September 14, 2015 in Iowa Hawkeyes. September 10, 2015 in Freestyle/Greco, Iowa Hawkeyes. 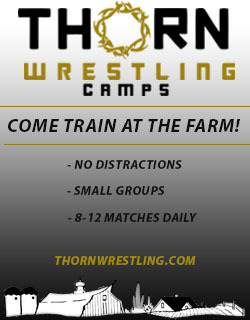 September 9, 2015 in Freestyle/Greco, Iowa Hawkeyes. September 2, 2015 in Freestyle/Greco, Iowa Hawkeyes. 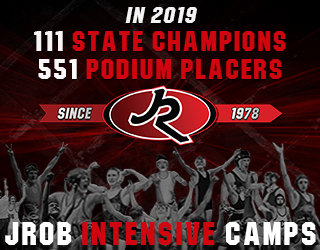 August 12, 2015 in Freestyle/Greco, Iowa Hawkeyes. August 4, 2015 in Freestyle/Greco, Iowa Hawkeyes.